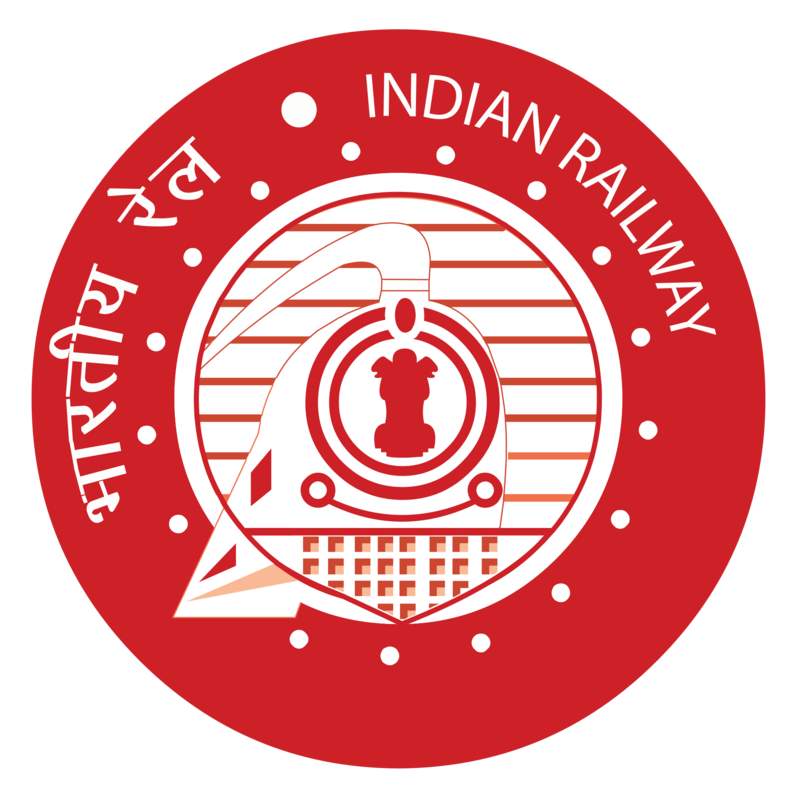 The Railway Recruitment Board (RRB) has released the much-awaited notification for recruitment at the posts of 13,487 Junior Engineer (JE) posts, and other Chemical & Metallurgical Assistant (CMA), and Depot Material Superintendent (DMS) at various zonal railways and production units of Indian Railways. The application process for the same has started today i.e. 2nd January 2019. Here are the details related to important dates, application process, eligibility, and more. Candidates must possess a diploma/degree in the discipline as required for the post. Go to the official website of any one of the RRB websites. Click on the link for RRB JE application. Upload the related documents such as the photograph, signature, caste certificate, etc. Select the vacancy you are applying for and make fee payment. Selection will be done strictly on the basis of merit prepared on the basis of performance in CBTs. After a span of 3 years, the Indian Railways has invited application for JE recruitment. The last JE recruitment was announced in 2015 for 2000 vacancies.